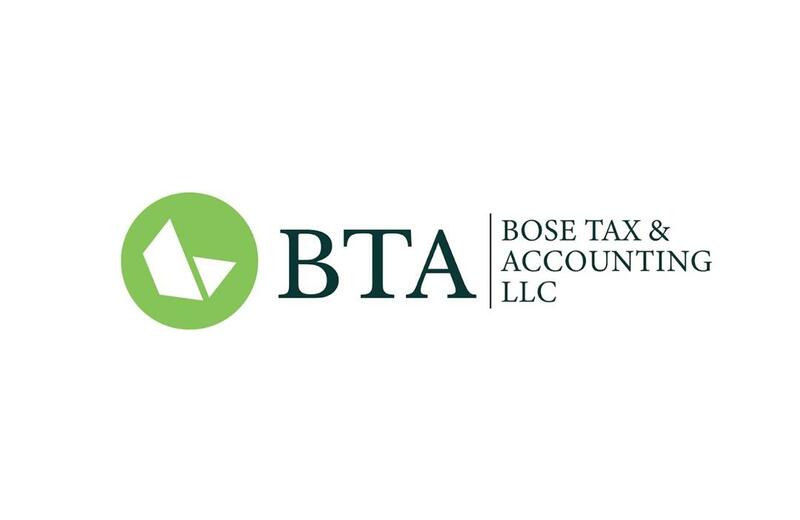 Bose Tax & Accounting LLC is a remote CPA firm based in Middlesex County, NJ with over 16 years of experience serving Individual and business clients in the Continental United States. We take pride in building relationships with our clients by understanding their goals and meeting their needs in a timely manner. For Individuals: IRS problems, Personal financial planning, Retirement planning (trusts and estates), ITIN processing, Tax planning and preparation. For Business: Auditing (financial statements reporting), Bookkeeping, Budgets and forecasts, Business management, Software consulting and Implementation, Tax planning, preparation and resolutions. Check out our website at www.bosetax.com. Helping clients turn the frustration of doing their taxes or preparing their financials themselves into relief knowing that my team and I have the expertise to have it done accurately and efficiently . Showing clients that the back taxes owed can be resolved and at the same time helping clients minimize their tax liabilities. I'm so glad I found Bose Tax & Accounting. I was desperately needing help a few weeks ago. As my life got busier combined with starting a new business, it was time to turn my taxes over to a professional. I like how she went above and beyond, and that she's so down to earth, smart, efficient, clear, sharp and quick. She gives great tips and guidelines on issues. Our initial conversation, she patiently sat on the phone with me and discussed how to record keep. You know she's fantastic and really has her clients' best interest when she hasn't even invoiced me for any of her professional services yet. She has amazing customer skills and wants to handle everything properly and with precision. She's worth every penny and more. After every conversation, she puts you at ease. So nice to have someone you can trust with your taxes in the local community. Thank you for being helpful, efficient, and speaking to me where I can understand instead of "accountant talk." 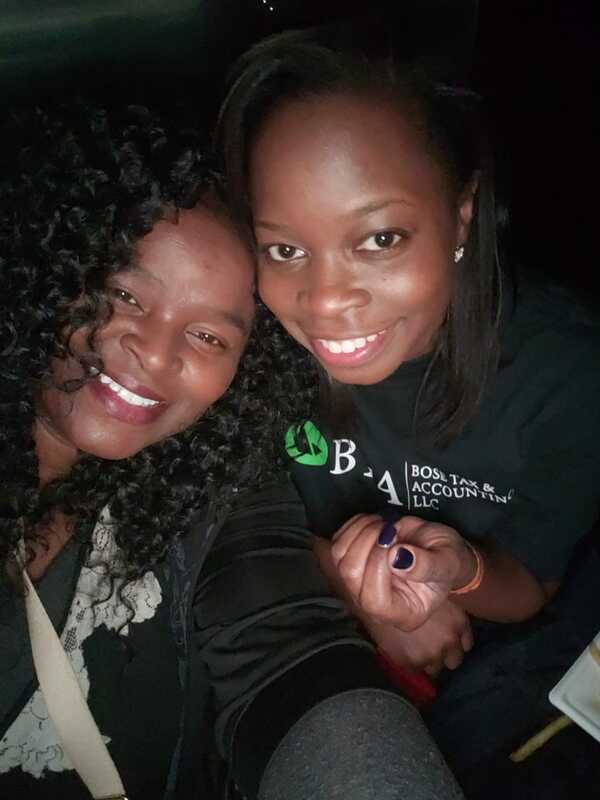 If you are looking for someone to help your business flourish and avoid audits, go to Bose Tax & Accounting. Thanks Bosede for your professionalism and educating me as a new business owner. They are very professional and pay attention to their clients.  Client centric company. I would definitely use them again. I ask clients several questions and try to find out what's happened in the prior year and current year to see how to minimize their tax liability (if they bought or sold a house, started a business, work from home, have kids, marital status etc.). Would request for prior year tax return, if client has filed taxes in the past.